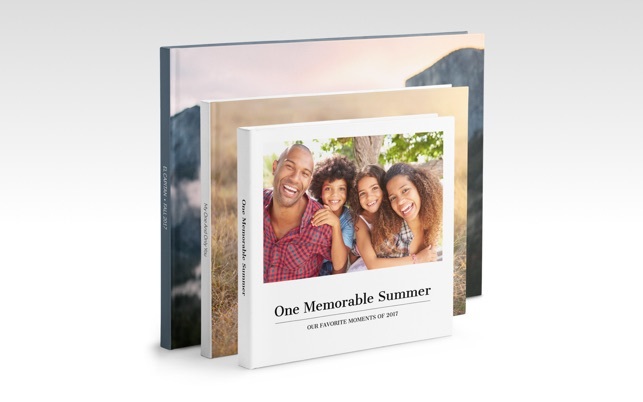 Designed with Apple’s cherished photo project experience in mind, we offer identical templates, product sizes, and themes, as well as the same premium quality products Apple users know and love. 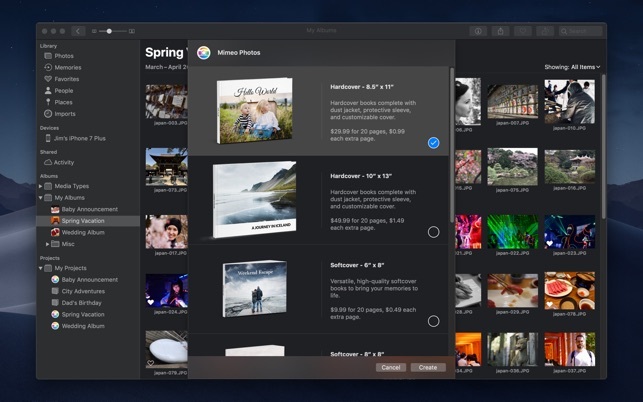 After installing Mimeo Photos from the Mac App Store, get started by simply choosing your photos in the Photos App and selecting Mimeo Photos from the dropdown under My Projects. Join our photography community of tens of thousands of customers in over 140 countries, 9,000 cities, and counting. Get 20% off your first order as a welcoming gift. Have an existing project created with Apple? 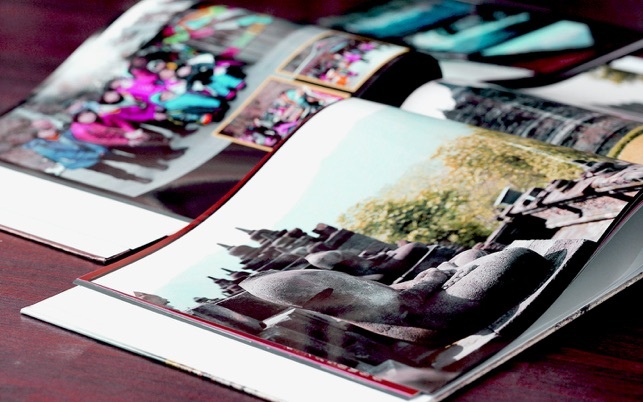 Like nearly 100,000 others you can take advantage of our Conversion Tool to continue editing your project with Mimeo Photos. Once you’re done, we’ll take care of the rest! 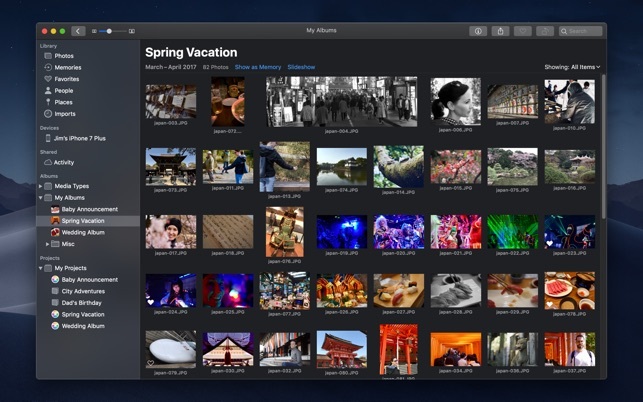 Browse the library of over 50 themes including your well-known favorites from Apple. 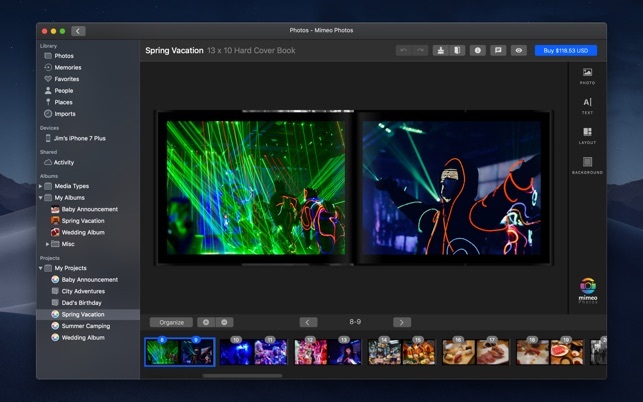 Every theme can be adjusted with easy-to-use design tools. Start off with a smart theme or select the blank theme to make your photo project truly one-of-a-kind. 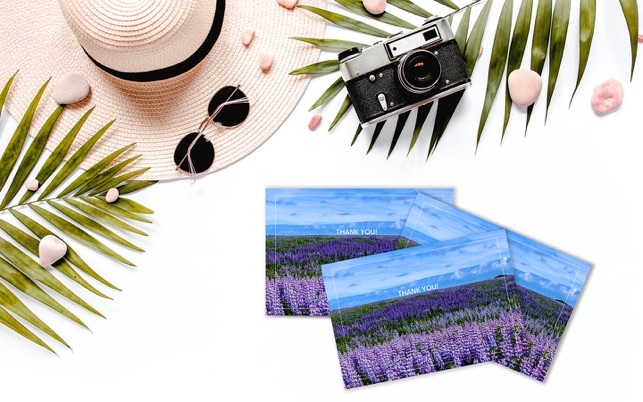 • Photobooks: Flip through your favorite memories with a Mimeo Photos photobook, customized and bound exactly the way you designed it on our easy-to-use builder. 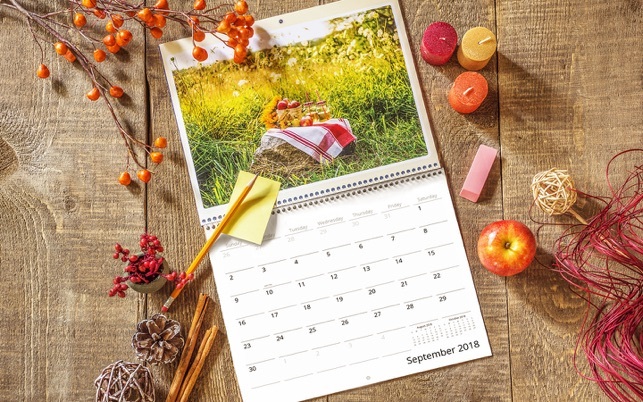 • Calendars: Calendars are available in over 25 themes. Select the theme for your photo series and then customize it month by month with text, colors, and more. • Cards: Include photos and custom messages to make the card you send unique and memorable. Get started with over a dozen card layouts or build your card completely from scratch. Follow us @MimeoPhotos on Instagram, Twitter, and Facebook for photography tips and inspiration. 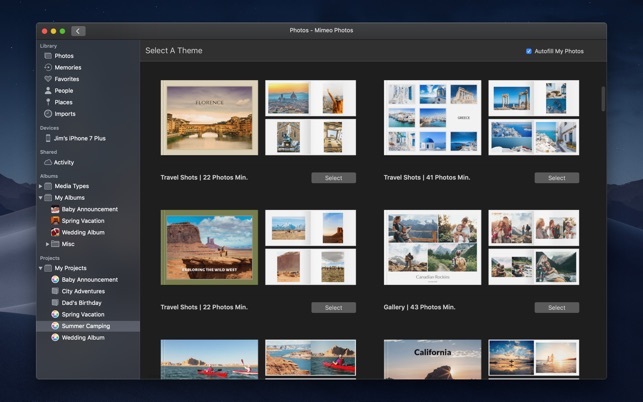 • Introduction of a detailed “Conversion Summary” for customers migrating existing Apple Photos projects over to Mimeo Photos. We fully appreciate how important every detail of your project is and this summary is provided to ensure you know, down to the pixel, what adjustments were necessary in the conversion process. Thank you to all who have given us feedback! If you're enjoying using Mimeo Photos, please leave us a review in the App Store! Despues de muchos años de hacer mi calendario familiar en productos apple. Nos dejan a los usuarios a la merced de esta extensión muy poco util, que decepciona ampliamente en su uso como en su calidad. Hola, gracias por tus comentarios! La manera más efectiva de obtener asistencia es conversando directamente con un representante de soporte y nos comunicaremos con usted lo antes posible.